Investors have a lot of options today. The key is to put your money in a place that will earn you a positive return while remaining within your risk threshold. This is often difficult to accomplish if you do not diversify your portfolio, which is why it is advisable that you hold multiple types of investments. This will maximise your potential for a positive return while minimising the risk that your money will decrease in value at the end of the day. 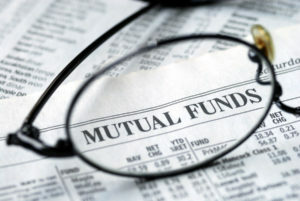 With that in mind, take a look at an ETF vs mutual fund in order to make a more informed decision. 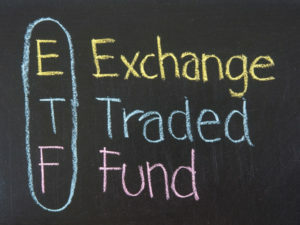 Many investors today are drawn in by the prospects that an exchange-traded fund offers. They are so appealing because they satisfy the needs of many types of investors. Similar to a mutual fund, an ETF is a hodgepodge of securities, if you will. However, they are different from mutual in so far as they trade on the stock market in real time. Mutual funds, on the other hand, only price once per day. An ETS also provides a great deal of exposure to other forms of non-traditional investments such at real estate investment trusts and convertible securities. If you are looking at an investment from a tax perspective, ETFs carry much more value still. This is because exchange-traded funds do not have any embedded capital gains within their structure. As such, an individual investor can maintain control over when they actually incur any type of capital gains taxes. 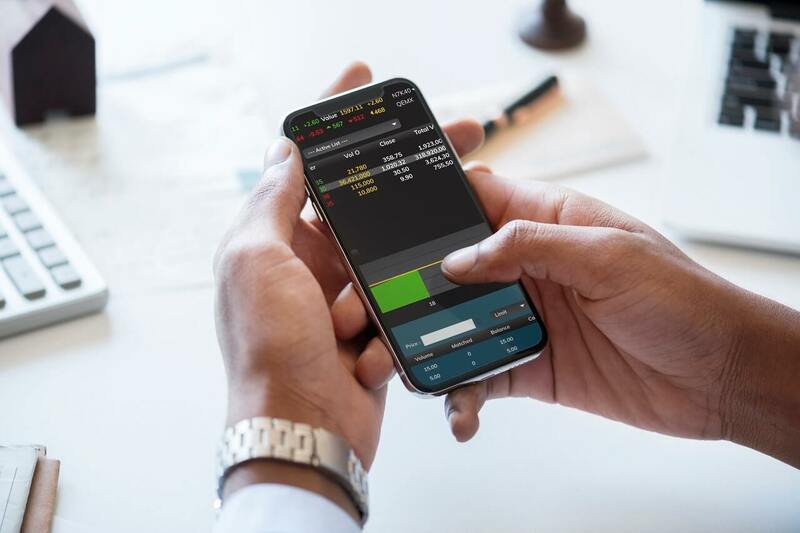 With a mutual fund, the investor will be hit with some capital gains based upon the actions of the shareholders and the actual asset manager of the fund. Whatever type of investment you ultimately decide to go with, you want to carefully consider all available options. Make sure that you feel comfortable with the amount of money you are going to invest when compared to the possible return that you may receive. At the end of the day, work to diversify your portfolio over time. Nice Article! Big thanks for taking the time to discuss mutual funds. I really like your blog. Keep updating such useful information. Very interesting post… I enjoyed reading your informative article and considering the points. Thanks for sharing this informative post. it is helpful for my work.